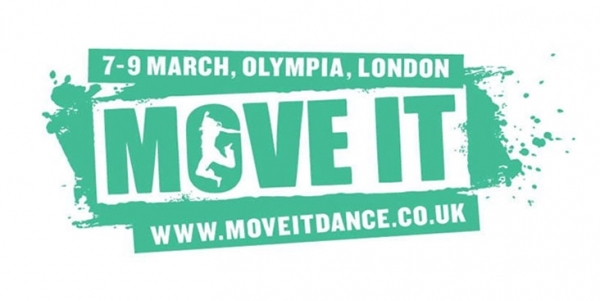 MOVE IT is returning to London Olympia from 7-9th March for another action-packed dance event. If you are a performing arts student looking to get more involved with dance then this event is for you! Up to 20,000 dancers attend each year and is open to all dance styles; from ballet to ballroom, belly dance and hip-hop. This year’s line-up includes a great host of classes and performances as well as the attendance of industry professionals. Dance schools and organisations, including Royal Academy of Dance, ISTD and Urdang Academy, will be hosting classes on various styles of dance and will also be giving advice and tips on techniques and fitness. The cast of West End show STOMP, London Studio Centre and Wayne McGregor|Random Dance are just some of the acts to watch out for on the Main Stage. The full Interview Sofa programme will be coming online very soon. You will also be able to shop around the exhibit with lots of dance stores on site to help you with any dancewear needs, including pointe shoe fitting. 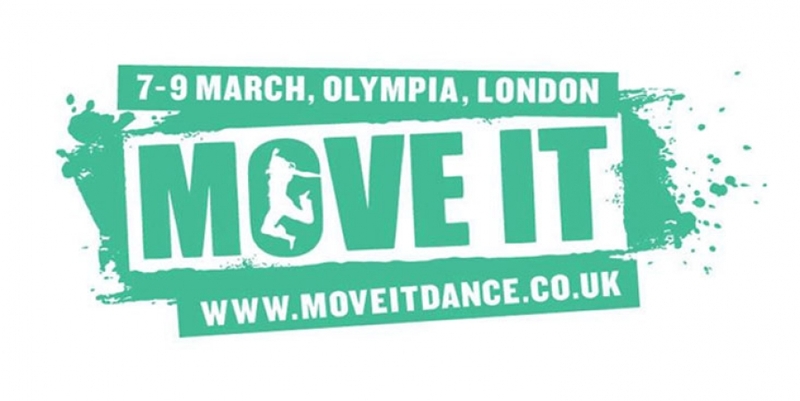 MOVE IT's sister show PERFORM is ideal for aspiring actors and singers, and is co-located with MOVE IT at Olympia. It is free to enter this event with a MOVE IT ticket and will feature various workshops and seminars for you to attend, as well as ‘The Space’ which hosts talks, interviews and live demonstrations on some of the most important topics for the performing arts industry. Mountview Academy of Theatre Arts, Royal Academy of Dramatic Arts and LAMDA are just some of the big names in attendance. These are not to-be-missed events for students looking to pursue a career in performing arts. Tickets range from £14.50 to £38 for adults and £11 to £27.50 for children depending on how many days you wish to attend. There are also VIP tickets available and discounts for group bookings of 15 or 30 people and more. Tickets for dance classes and teacher seminars are £4 in advance and £5 on the day. Masterclasses and teacher workshops are £7.50 in advance and £9 on the day. Paul decided to retrain in arts marketing 19 years ago and use his new found skills to fill in the gaps between his acting work. He now works full-time in marketing as one of the Managing Directors of arts marketing agency Consider This UK. So You Want To Work In Theatre?